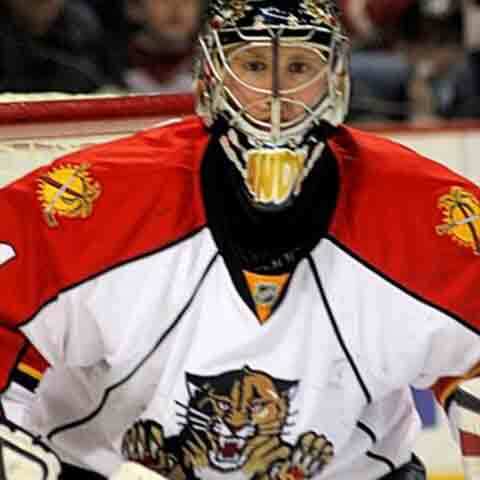 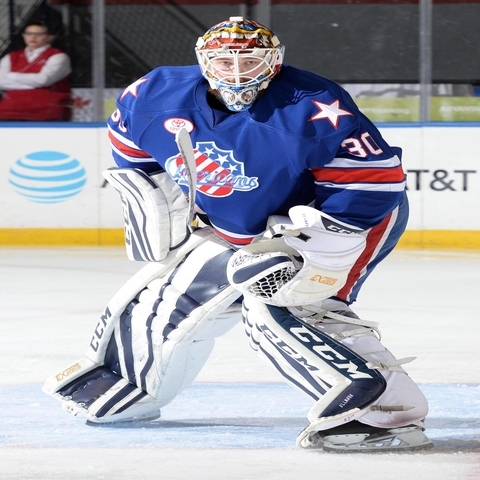 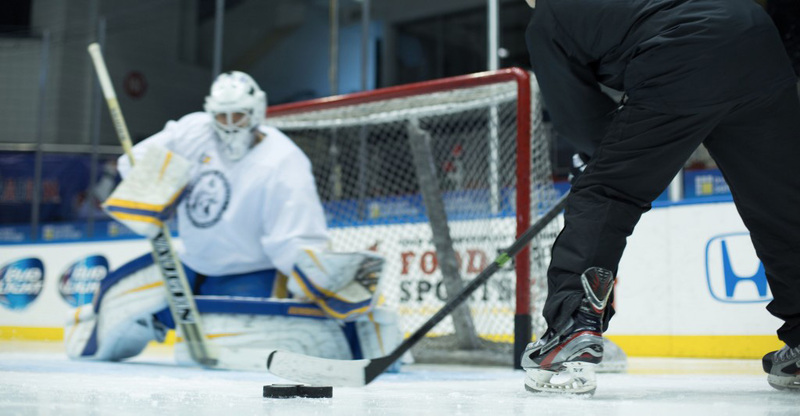 Janosz Goaltending’s unique age and skill specific camps will develop each student’s mental, physical, and emotional skills to achieve a balance of “blocking” and “reacting” saves. 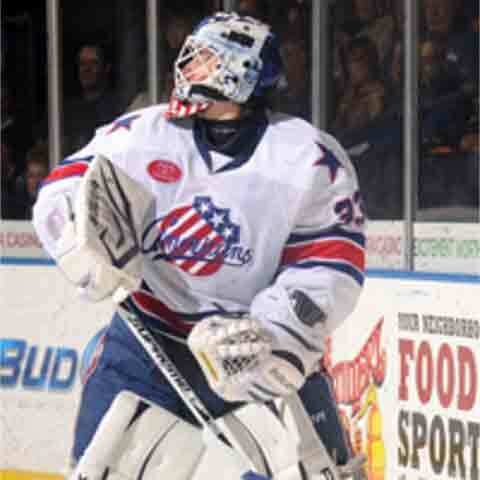 Coaching at the NHL/AHL Level and scouting for USA Hockey gives Bob Janosz the insights to what scouts and coaches look for in a goaltender. 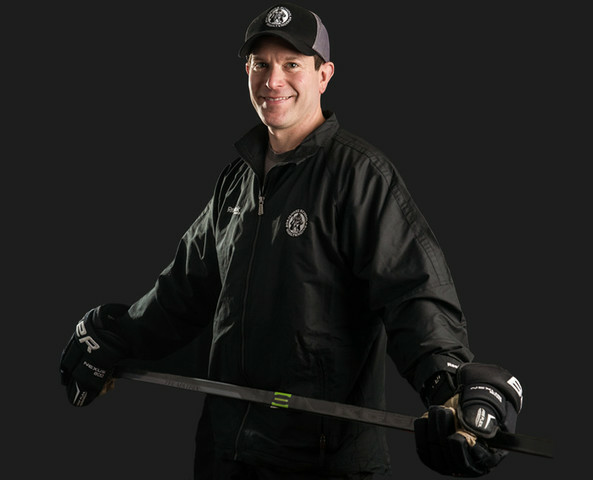 Janosz has been coaching goaltenders of all ages and skill levels for the past 22 years.